MISHFITNESS is the key to your healthy future! 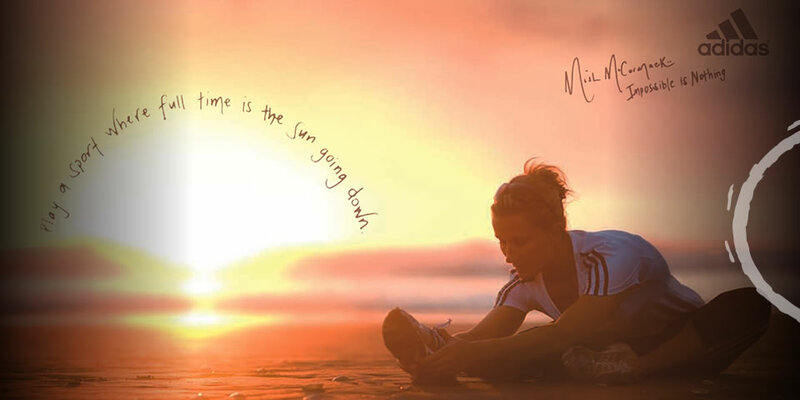 Mishfitness inspires, motivates and gets you moving for good – and loving it. 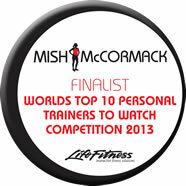 Mish will take you on a fitness journey that ensures you will achieve and maintain positive results. Mishfitness guides you every step of the way towards adopting healthy exercise and eating habits, to help you look and feel better from the inside out! Individual programmes are designed to suit your personal needs and lifestyle. Mishfitness will assess your current activity levels and set achievable goals with you that result in incremental improvement and guaranteed success. Mishfitness is a professionally acclaimed, award-winning and nationally recognised leader in workplace and community health programmes. Mishfitness provides the successful implementation of corporate health and fitness programmes. 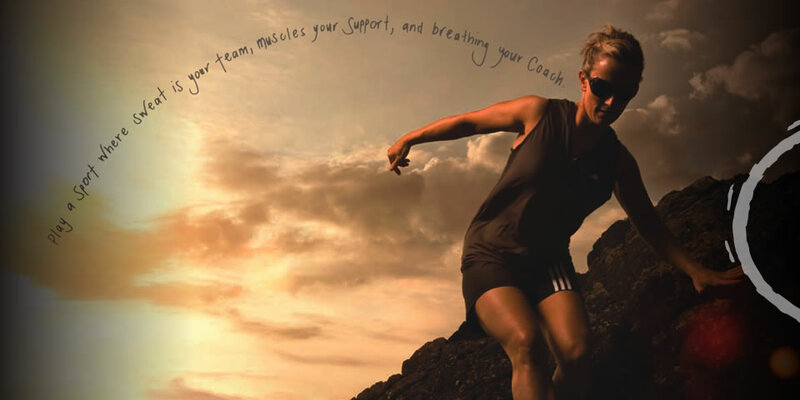 From assessment through to improved KPI’s, Mishfitness will monitor, inspire and engage your corporate team towards increased productivity, health and teamwork. 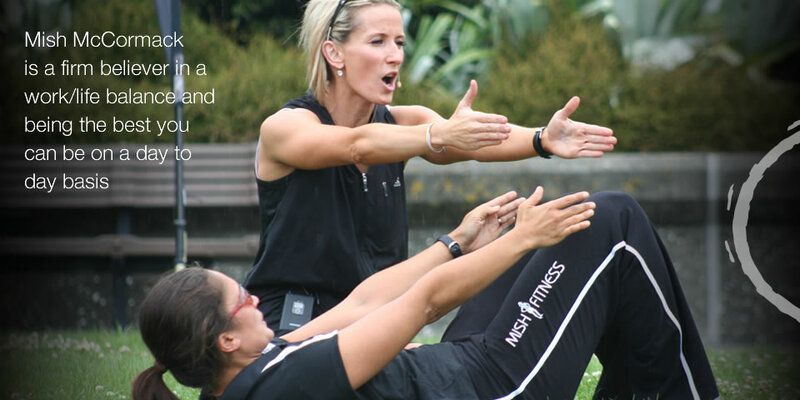 Suburban communities benefit from the fun and motivational Mishfitness residential classes that improve neighbourhood health and encourage community spirit. Team Mishfitness comes to you – we bring our health promotion programmes directly to your workplace or residential community. Just because you work in an office doesn’t mean you can’t sneak in some exercise during the day! Click here to learn how to mix work and exercise. Click to watch putting the ‘Well’ in Wellington thank you.